Isabel is not your average wedding photographer who will just take pretty pictures of your special day. She will cut off heads and legs in her photographs and strives for meaning and movement over poses. 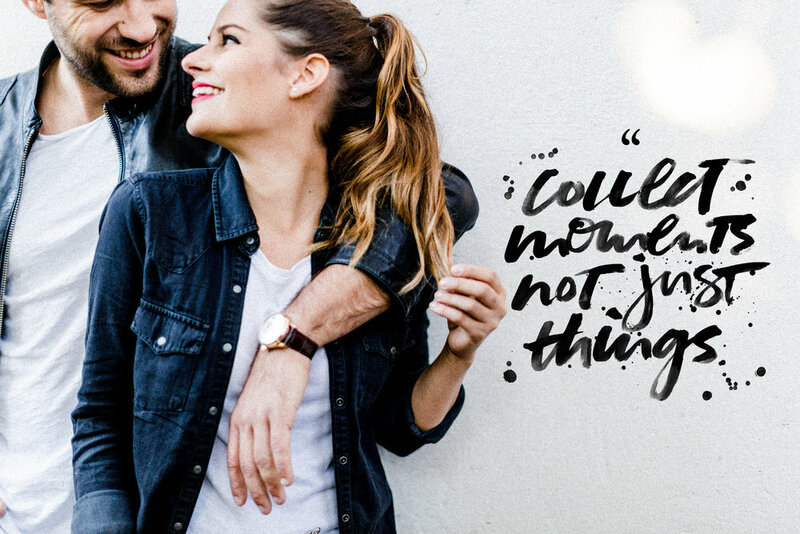 Isabel’s approach to photography served as the inspiration for her new logo, business cards/brand collateral and wedding guide / promotional booklet – lots of movement, cut off lettering and an unexpected layout. 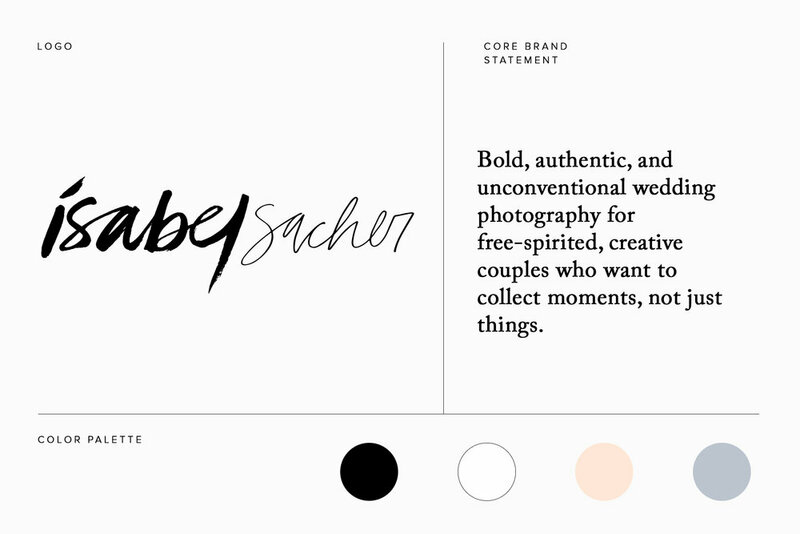 Her new logo now reflects a more edgy (but still clean and sophisticated) style to visually set Isabel apart from a more traditional, classic wedding photography brand that she felt didn't really mesh with her approach. 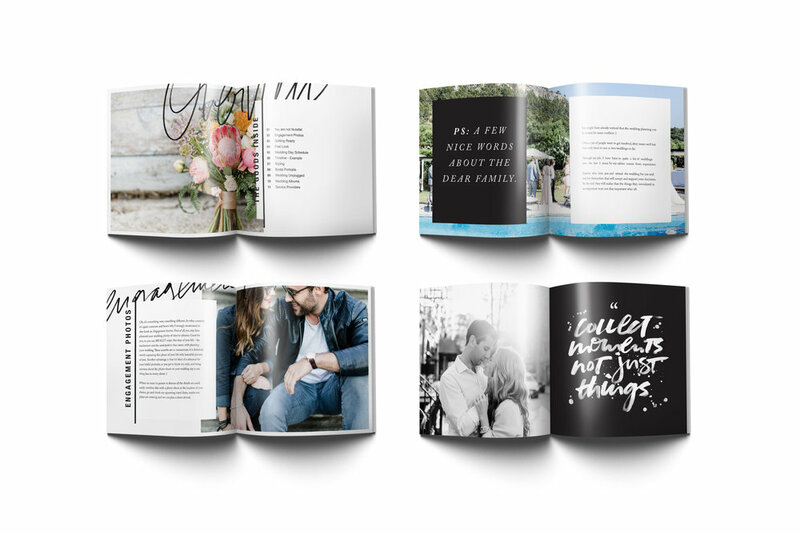 I also created a 20-page guide branding guide to provide a foundation for Isabel to be more consistent and aligned moving forward. For this project, I designed a new logo to accompany Ev'Yan's newly redesigned website. Specifically, a logo that is fierce but elegant, minimal but strong and represents anything but playing it safe. 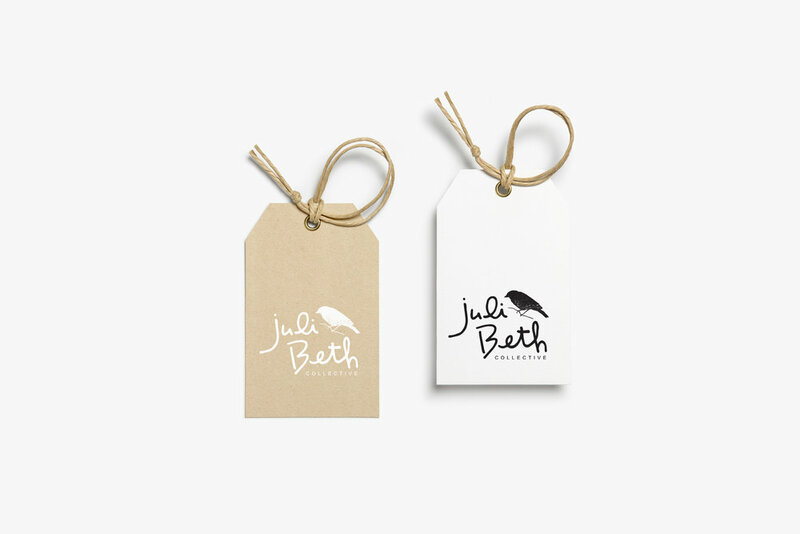 I worked with Juli to create a logo set with a handmade feel to complement the aesthetic of her jewelry and handmade collection. 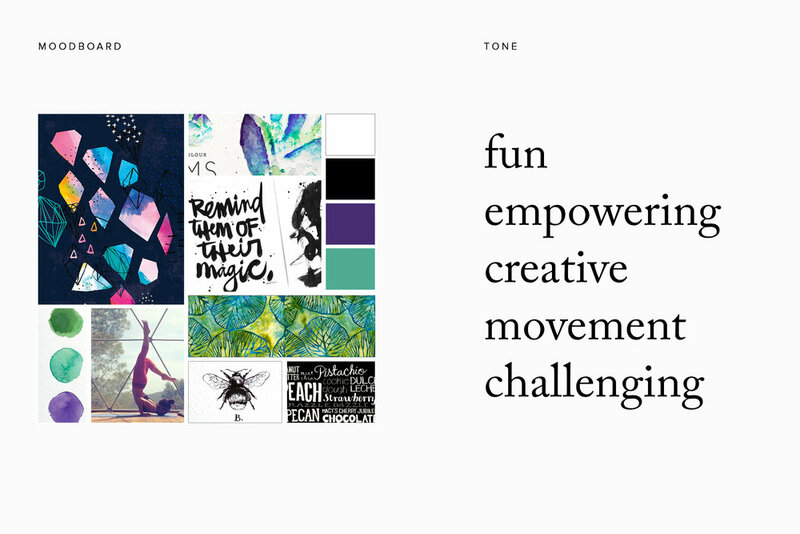 I worked with Caren to create a new logo to accompany her newly refreshed website. 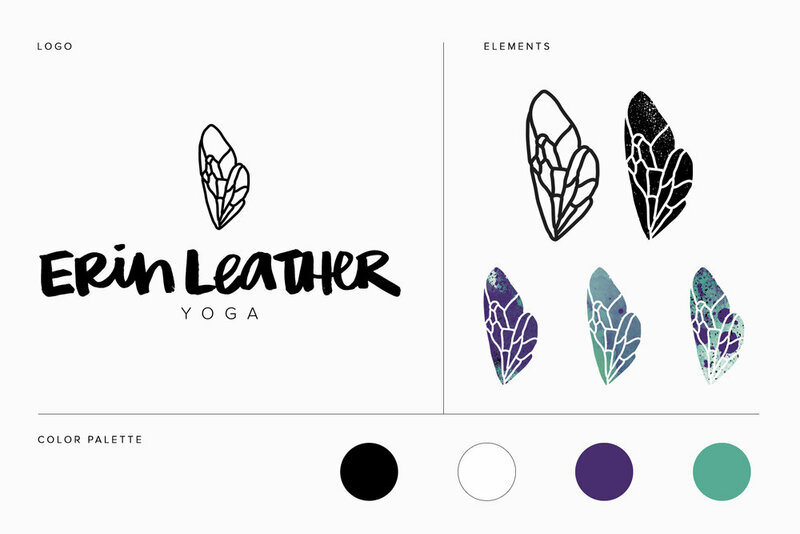 The approach was to create a logo that feels inspiring and transformative as well as wise, grounded and relatable. After years of using just a type based logo for her business, I created a mark that could represent her brand and be as a design element used throughout. 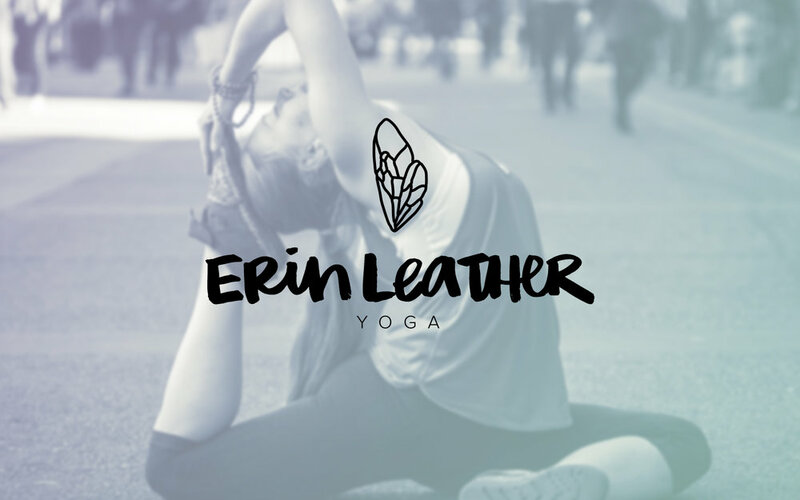 I worked closely with Erin to create a logo that fully represents her new brand and new career direction. 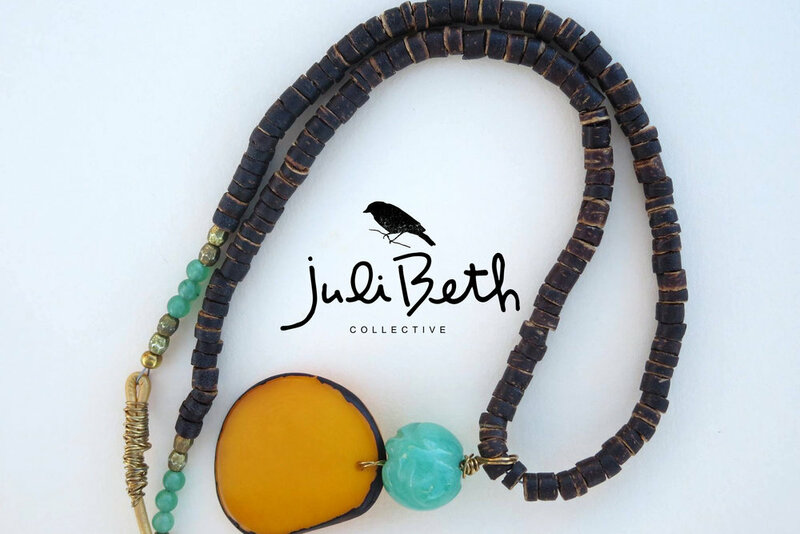 The bumble bee served as the inspiration for this design – it symbolizes community, brightness and personal power. I wanted to focus just on the wing being as they seem like they wouldn't be capable of achieving flight but they do! The position of the wing on it's point gives it a sense of balance as well – an integral part of yoga.